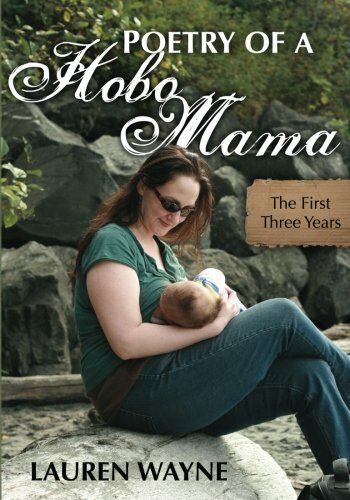 A reminder that the giveaway is ending soon for SEVEN copies of my book, Poetry of a Hobo Mama. 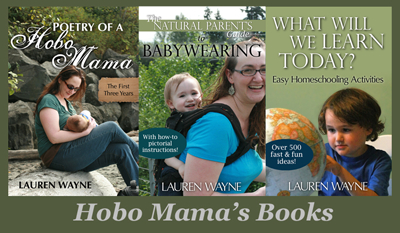 Please read the lovely reviews from the talented bloggers, enter the giveaways, and enjoy the parenting-inspired poetry! Enter now on the giveaway post! Giveaway ends TONIGHT, April 30, and is open worldwide.